Our experienced student accommodation team are constantly kept up to date with developments in the market. 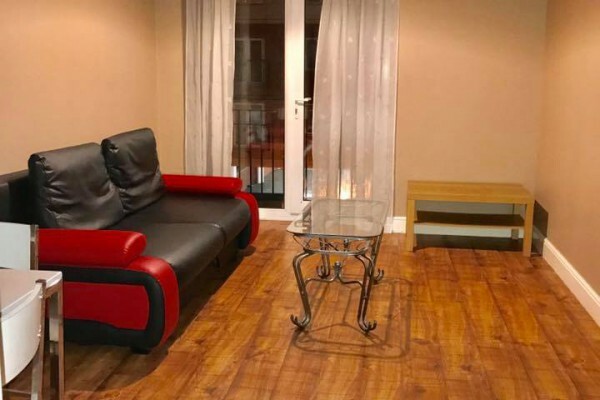 Given the timely manner of the rental market around student accommodation, it is very easy for landlords to fall out of the peak time letting period and be stuck with an empty property. Our team aim to mitigate this by marketing your property directly to university students through a range of marketing platforms, our centrally located office and our referrals. 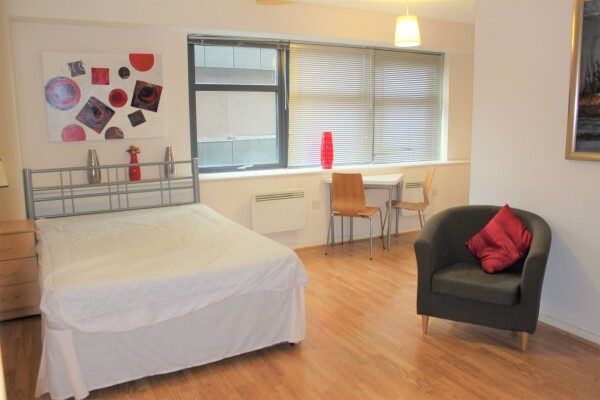 As one of the UK’s top performing real estate assets, student accommodation can be a great investment. However, fluctuations in rental rates need to be analyzed in line with the market. 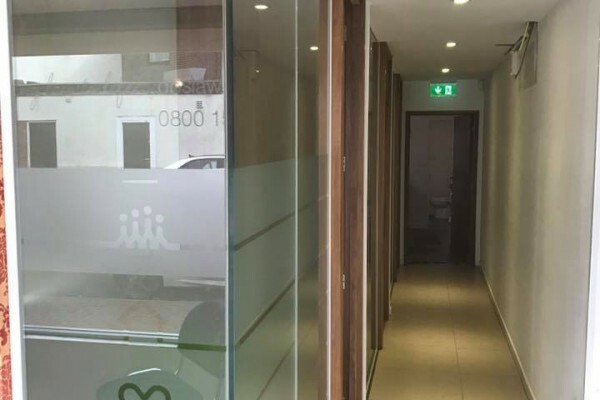 As market specialists, KB Roman are confident in our ability to obtain the best level of rent for our landlords as well as advising them on the best ways to increase the rental income of their properties. Our letting process works to utilize our experience in the student accommodation market in the best interest of our clients. We have established links with the student market and an extensive database of students that look for accommodation through us. We aim to have vacant properties off the market as soon as possible. We don’t like empty houses and aim to ensure that we find suitable tenants as soon as possible. We specialize in both, fully managed and let only properties and our lettings team are experienced in handling all aspects of the process. 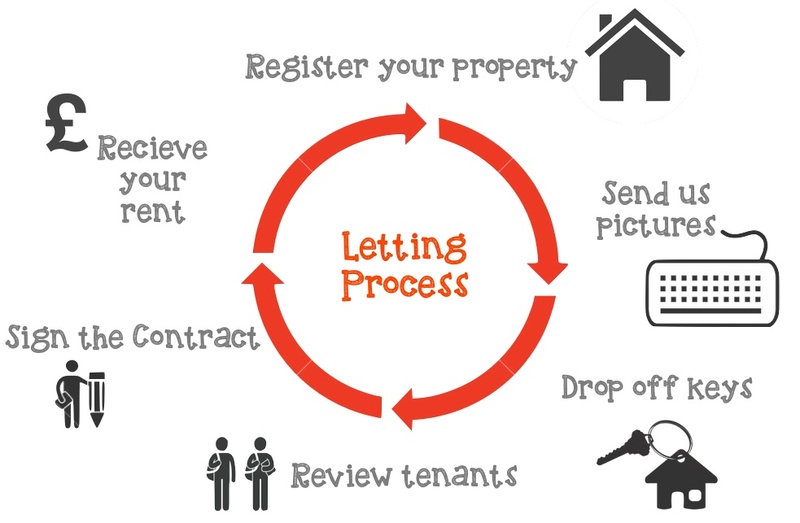 Simply follow the lettings process above. To begin this process, call our team on 0121 472 7000 and register your property. You will be amazed at how fast and easy this process can be with the right agents working on your behalf.